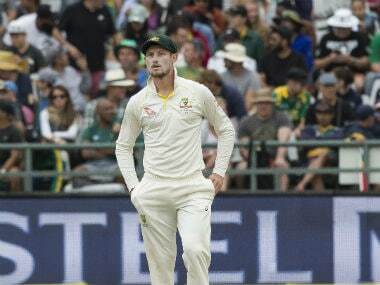 Sydney: The Australian players' union called for "emergency mediation" on Friday with Cricket Australia chief James Sutherland to rescue bitter pay talks before a looming 30 June deadline. 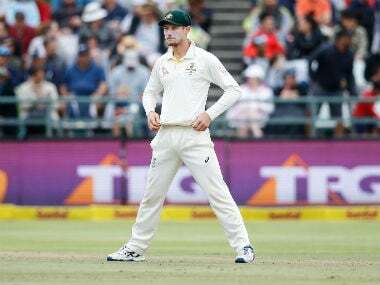 The Australian Cricketers' Association said talks with the governing body, through CA's lead negotiator Kevin Roberts, had failed to achieve a breakthrough and players were frustrated at the impasse. CA has threatened not to pay contracted players beyond the expiry of their current financial deal at the end of the month if they do not accept a new offer, which includes scrapping revenue-sharing arrangements that have stood for 20 years. "With only seven days until the June 30 deadline, the ACA calls for emergency mediation to be conducted at CEO level," ACA president Greg Dyer said in a statement. "With this the ACA continues to search for ways to resolve the dispute. We are motivated by a sense of duty to the game and its players and frustration at the current process." The ACA said it had been instructed by Australia's male and female cricketers to seek emergency mediation to "ensure every avenue is explored to avoid the post-June 30 cliff". "We are hopeful that the common-sense offers of flexibility made in negotiations will be treated more respectfully in an elevated and mediated environment," Dyer said. 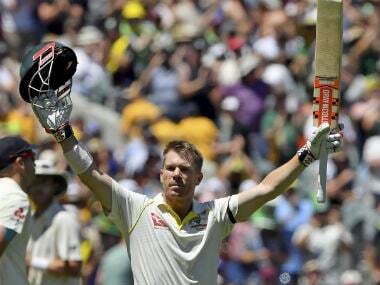 "As things stand, from June 30 most of Australia’s elite male and female cricket players will be unemployed, jeopardising upcoming tours and ultimately the (southern hemisphere) summer of cricket. "This creates uncertainty for broadcasters, sponsors, players and administrators, and potentially stains the game in the eyes of fans, and Australia's reputation in the international community." While awaiting CA's response, the ACA said it would update players on what to do in the event of unemployment, source commercial sponsors for them, and prepare for post-June 30 payments via a support fund.